Butterboom was sold through the 2017 Magic Millions Broodmare Sale for $360,000 to Belmont Bloodstock. The five year old daughter of Myboycharlie proved a wealth of consistency throughout her career, notching 4 wins (two in sydney metropolitan grade), 6 seconds and 4 thirds from just 23 starts- totaling over $210,000 in prize money. Butterboom is the her half-sister to Group 1 Coolmore Legacy winner Foxplay (Foxwedge). At the time of Butterboom's sale, Foxplay had just 15 career starts for 5 wins, including three Group 2 wins totalling over $1 million in prizemoney. 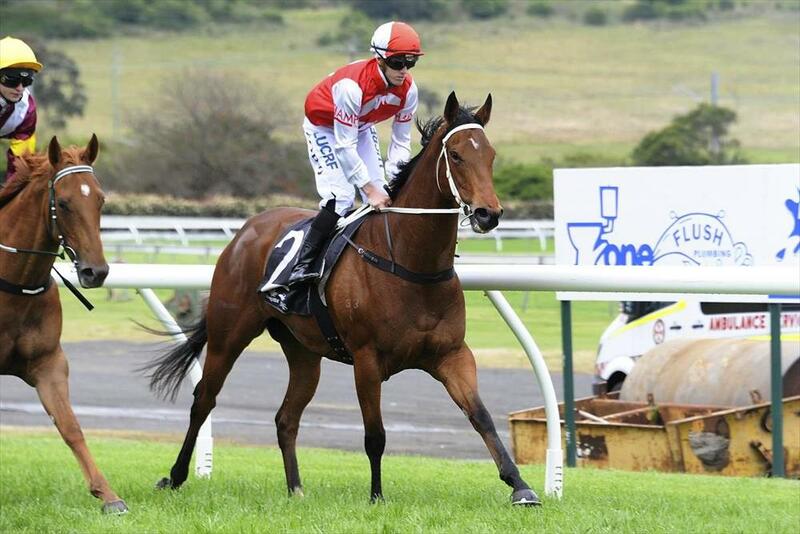 Butterboom's dam Butters, a listed winner herself has now thrown three runners who have all been winners.